An architectural product or system that ensures maximum energy efficiency, is less expensive than many of it’s competitor products, and meets the code in every community from coast to coast, may seem too good to be true. That it would also come in several colors and architectural styles seems impossible. But glance out the nearest window, and you’ll likely see that same system right under your nose. In fact, over the past half century, it has become one of the most popular exterior products in the country for both commercial and residential construction. EIFS, or Exterior Insulation and Finish Systems, was first introduced at the end of World War II and has had many incarnations over the decades. Now, with technological and engineering advancements, they’ve become one of the highest-performing systems for building exteriors. The proven performance of continuous insulation (CI) systems has moved EIFS and other CI systems from best practice to energy requirement. With the Department of Energy mandate that all states adopt a commercial building energy code that meets or exceeds ASHRAE Standard 90.1-2010, CI systems offer a recognized strategy for enhancing the thermal performance and durability of building enclosures. In his 2013 paper “How to Arrive at the True Value Propositions of EIFS,” Ted Kesik, Ph.D., P.Eng., Professor of Building Science at the University of Toronto, comments on an ASHRAE report (RP-1365) while making the case that a great deal of the value of batt insulation placed between the studs throughout the building envelope is lost to thermal bridging. The report established that thermal bridging could reduce the effective thermal resistance of wall assemblies by more than 50 percent. 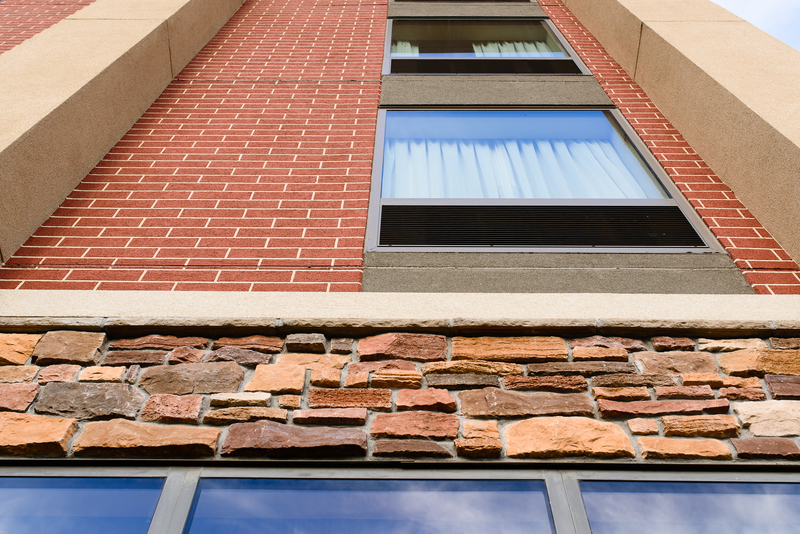 Kesik cites EIFS as a solution to many of the challenges revealed in the ASHRAE report. EIFS provides a blanket of uninterrupted insulation over the exterior walls of a building effectively eliminating thermal breaks caused by studs. Stopping uncontrolled air from flowing in and out of the building, also saves energy. 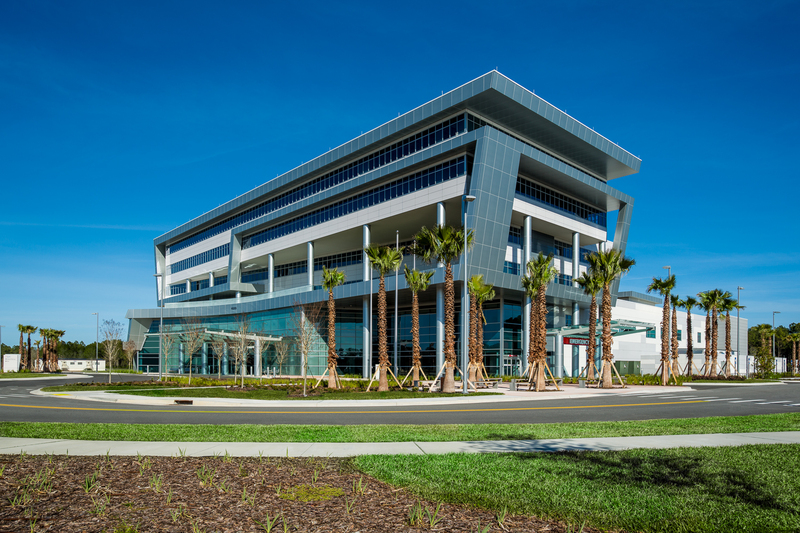 With the continuous air-blocking layer provided by EIFS, the demand on the building’s HVAC system to maintain the conditioned air temperature is reduced. In more detail, Kesik, placed EIFS at the top of the list for effective R-value based on cost per square meter, which we can assume translates equally well in square feet. This measurement allows building owners to consider both initial costs and long-term energy savings. Kesik also evaluated EIFS based on the cost per square meter over the service life of the system and asserts that EIFS is generally less material-intensive with a lower initial cost than other wall systems, with its higher effective thermal resistance resulting in lower operating costs, and therefore, lower-than-average total system lifecycle cost. When it comes to energy performance across a building’s lifecycle, it is difficult to find an exterior cladding that compares to today’s high-performance EIFS systems, which are engineered to meet or exceed the stringent requirements of Title 24 building standards for the California Code of Regulations. Part 6 of Title 24 pertains to the energy efficiency standards that apply to both residential and non-residential construction and are designed to reduce California’s energy consumption and includes 16 different climate zones, each with a different energy efficiency requirement that must be met. 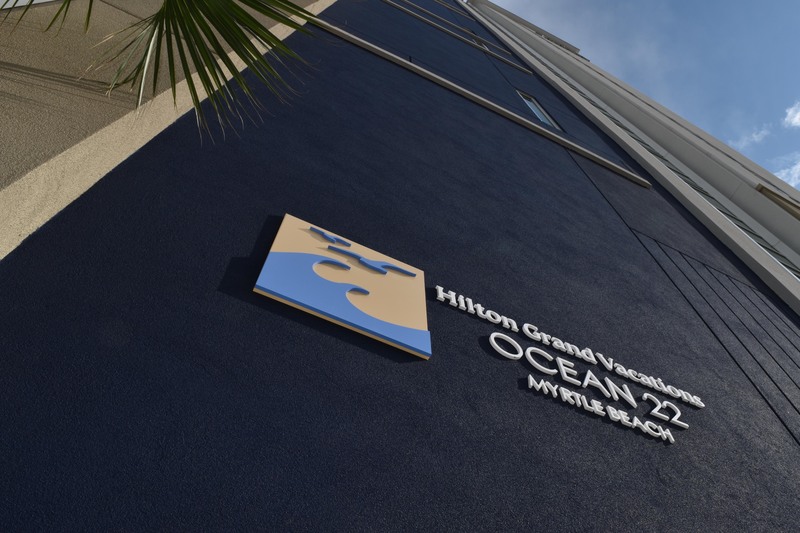 The ability of EIFS to adapt to any type of architecture with exterior finishes in virtually any color makes the system an uncontested industry champion. Manufacturers have created extensive finishing options to help architects and building owners realize unique solutions for every building. 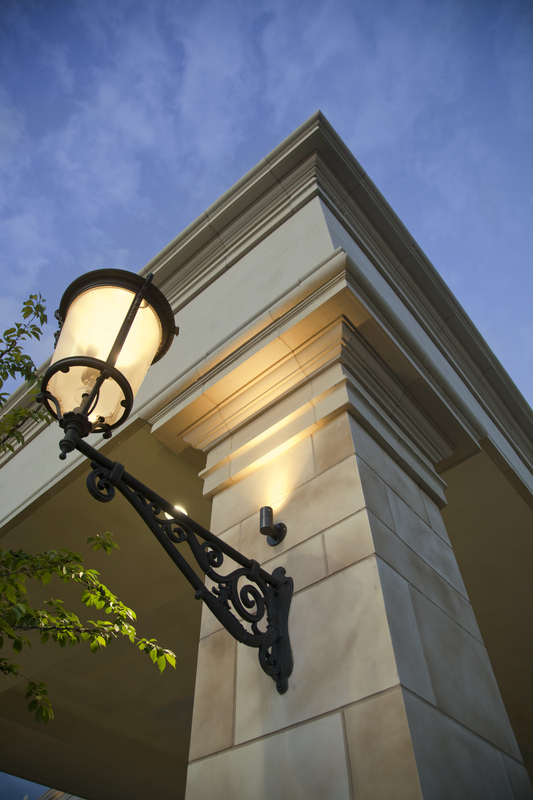 The versatile nature of EIFS as an exterior finish transcends design expectations. 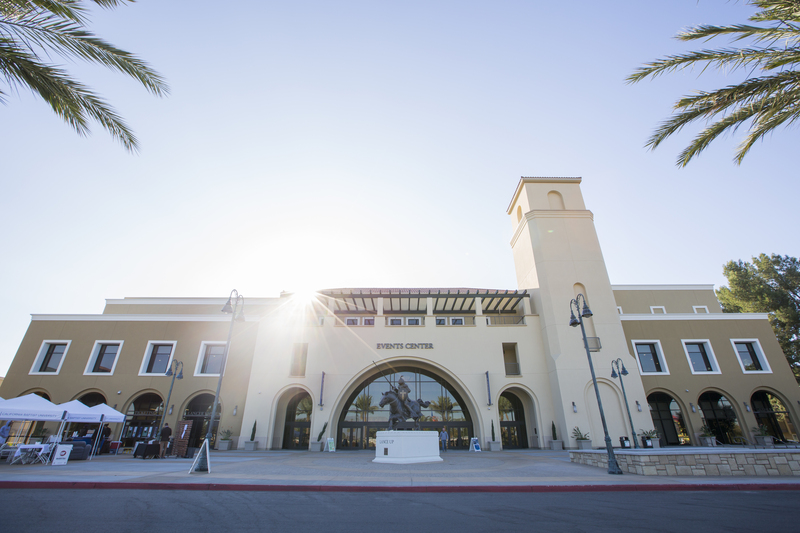 EIFS installations can be blended into the architectural streetscape of any community, or developed as independent statements, depending on project scope and intent. This combination of aesthetic adaptability and efficient energy performance makes EIFS an unparalleled choice for exterior cladding.